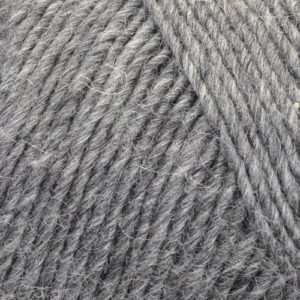 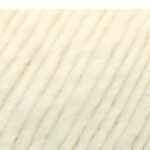 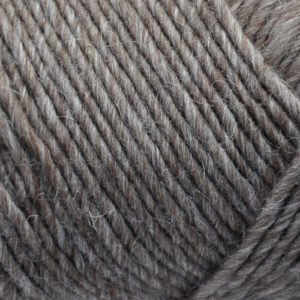 Lamb's Pride Bulky is a classic single ply wool and mohair blend. 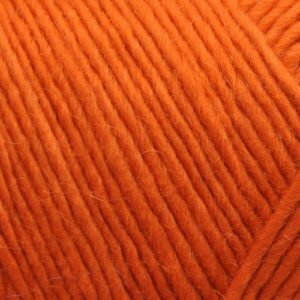 It is great for projects of any kind and the mohair adds softness and a slight luster. 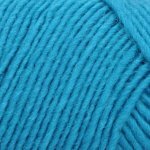 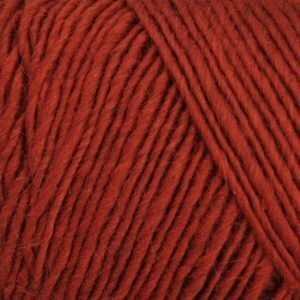 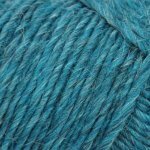 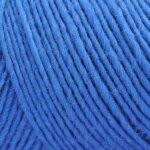 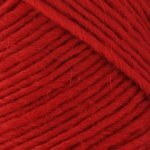 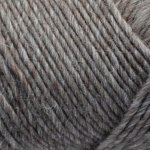 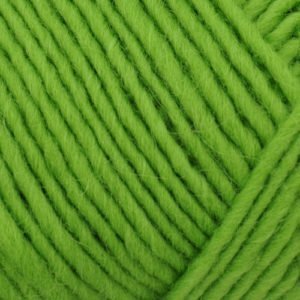 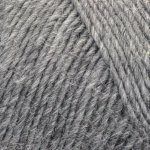 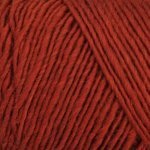 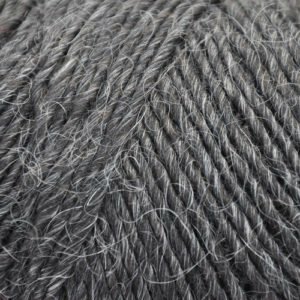 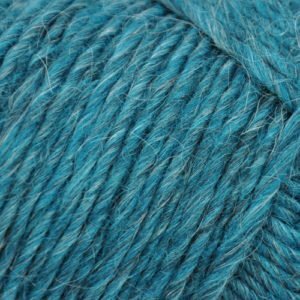 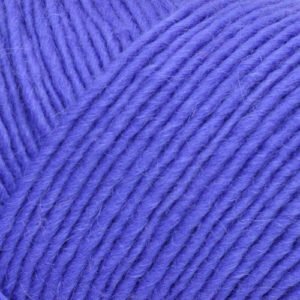 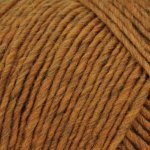 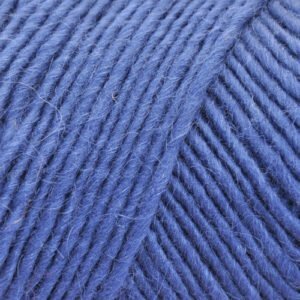 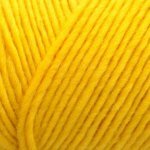 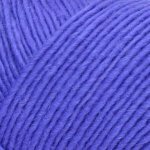 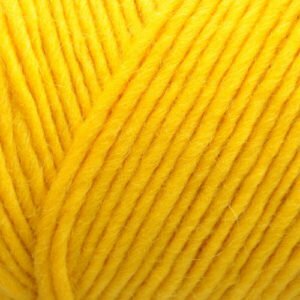 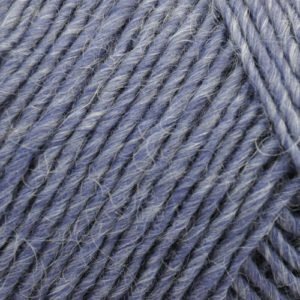 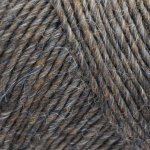 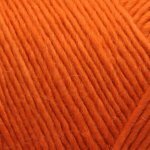 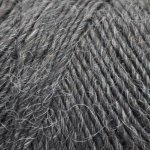 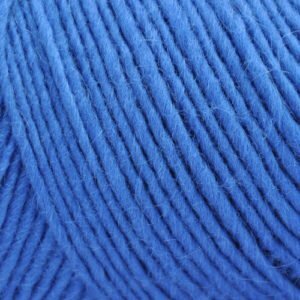 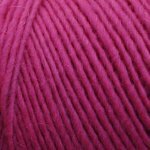 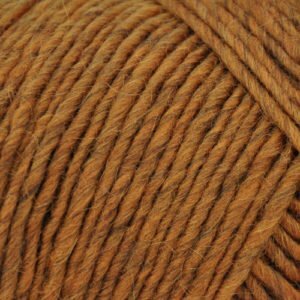 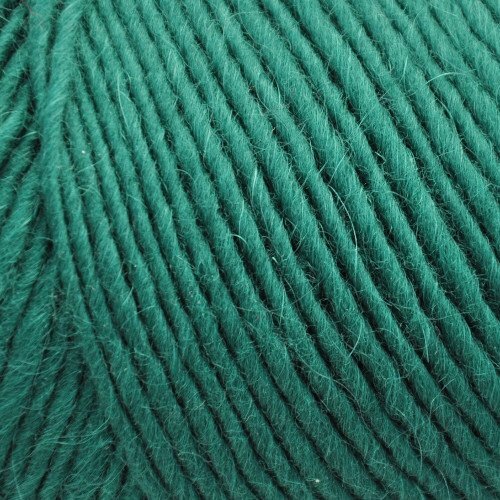 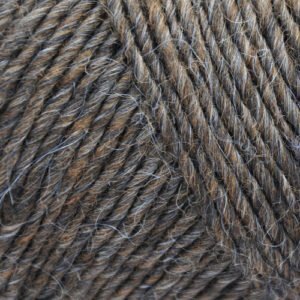 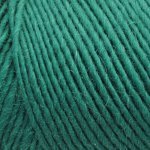 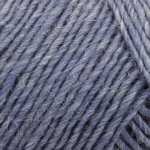 This yarn is also great for felting!